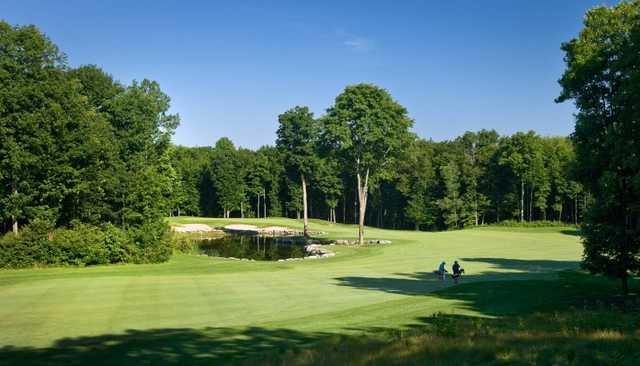 Trillium Wood Golf Club in Corbyville sprawls across 200 acres of mature woodlands. The stately trees enclose nearly every hole, giving each a peacefully secluded feel. 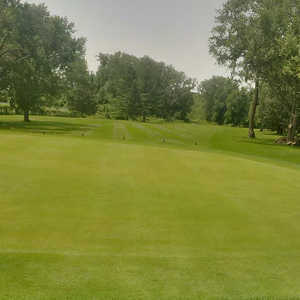 Sparkling ponds are scattered throughout the course, coming into play on several holes, and there are also strategically placed bunkers along the greensides. One of the most challenging features of the golf course, however, is the hilly terrain. 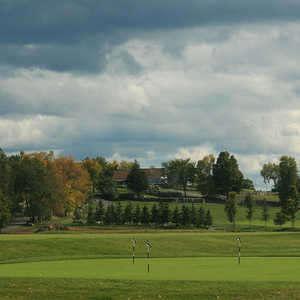 The course has one of the highest slope ratings in eastern Ontario. The final hole is a par-4 dogleg right that covers a variety of elevation changes. 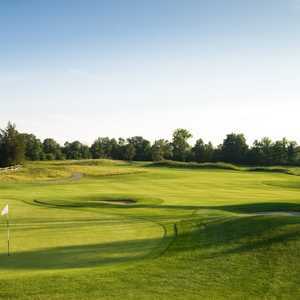 You'll also face a variety of fescue-covered mounds and a well protected green on this tough hole. 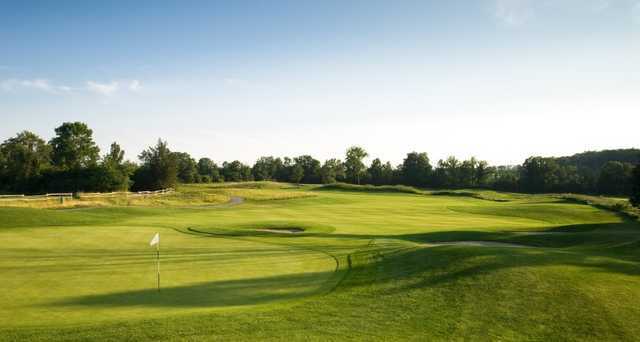 In addition to the golf course, Trillium is known for offering the region's premier driving range as well as separate training and practice areas.